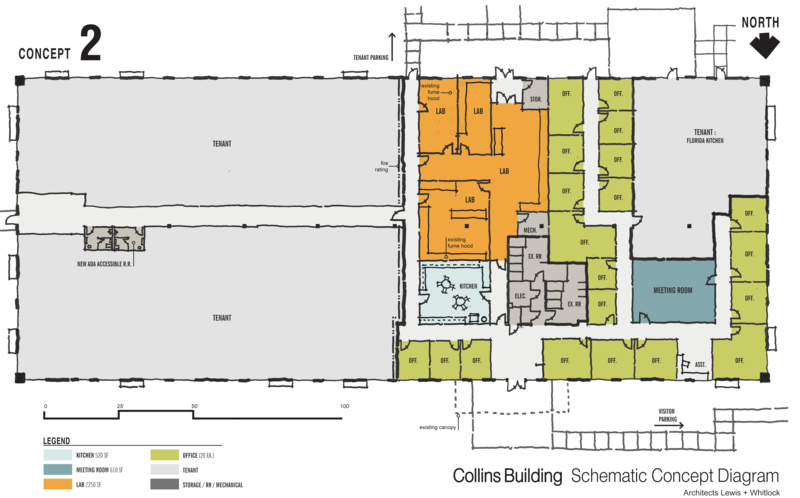 The Collins building is currently in the early stages of renovations. The future plan for the 23,000 sq. ft. of space includes partitioning the current wet lab space into multiple small labs. It will also include new office spaces, conference rooms and break rooms. In addition, part of the building will be white-boxed to allow for companies to finish the space to fit their needs. The plan is to have this space ready for leasing in early 2019. 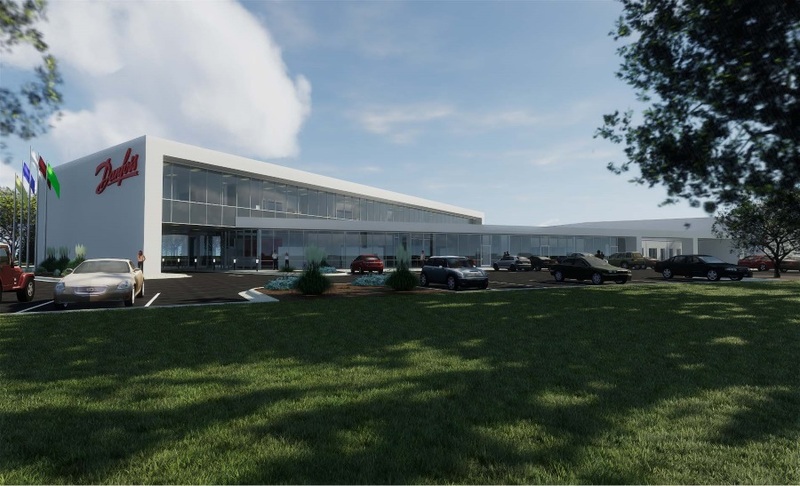 Danfoss Turbocor Compressors is in the process of expanding their existing footprint in Innovation Park with a new 44,000 sq, ft. facility that will add 120 new jobs. Construction will begin in Spring 2018, and is expected to be completed in 2019. The new jobs will include full-time research and development positions within advanced manufacturing. This will be Danfoss’s second expansion in recent years after building a 22,000 sq. ft. Application Development Center that opened in 2017. 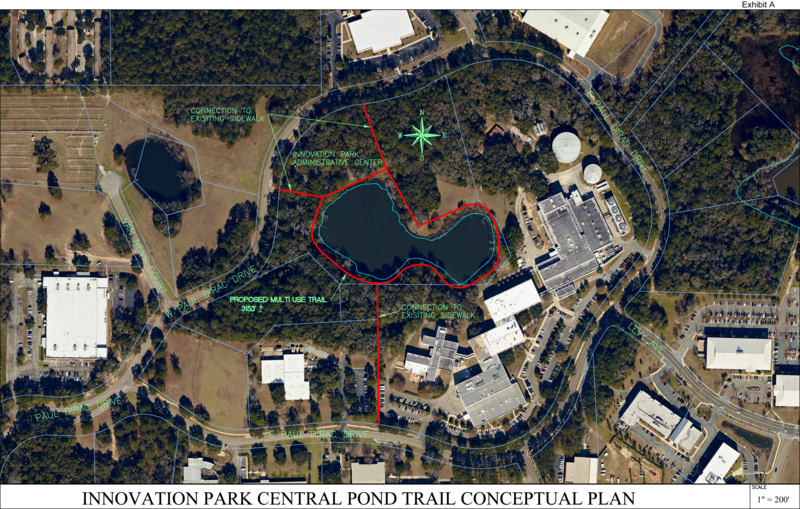 The project consists of approximately 125,000 GSF of new space for a new interdisciplinary research building for Florida State University’s Southwest Campus that will be located in Innovation Park of Tallahassee. The new facility will house interdisciplinary teams by creating a collaborative environment to conduct research and develop commercialization opportunities to bring products to market. The new spaces will include research labs, imaging/characterization labs, clean rooms, collaboration, conference and administrative spaces. 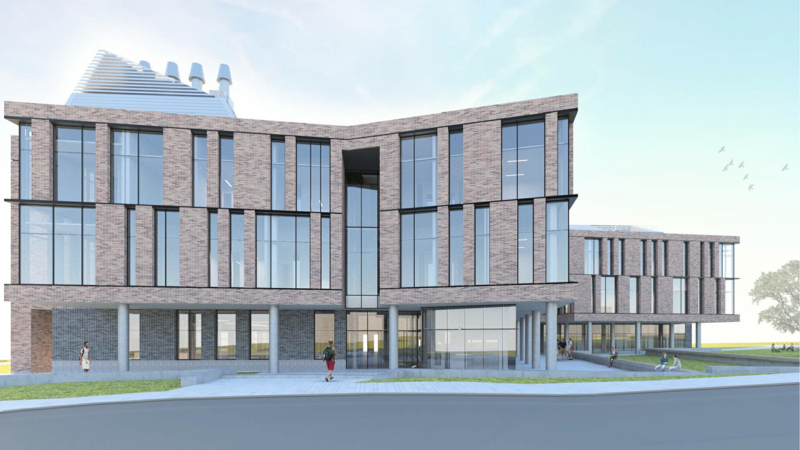 The facility will accommodate researchers in the disciplines of bio-medical engineering, chemistry, chemical engineering, condensed matter physics, and device prototyping. Image by Wilson Architects, Inc. 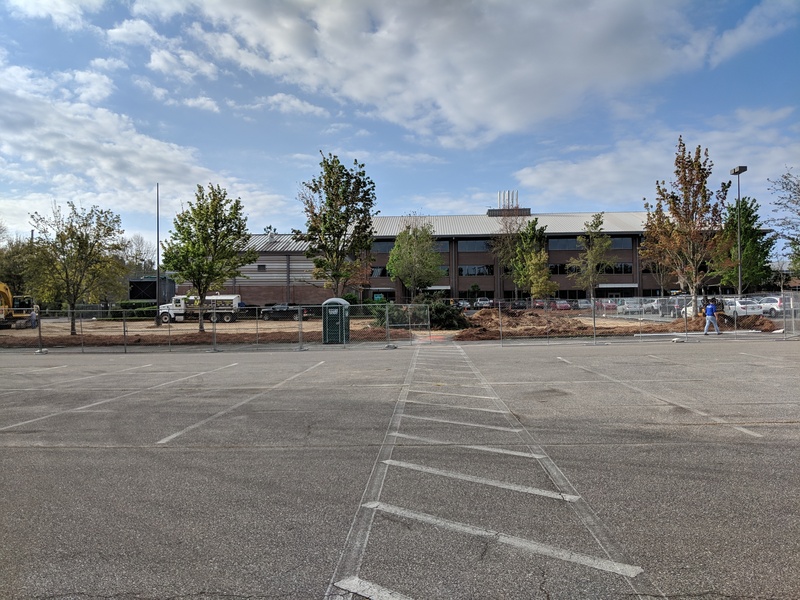 The Center for Advanced Power Systems (CAPS) is in the process of expanding its space in the Park. They are expanding their Power Electronics Research capability by adding a new 6,400sf space. This will provide more space for research and testing coming in from sponsors. The new space will feature a room that is specifically for High Voltage Work and will include a Faraday Cage to provide safety when testing High Voltages. In addition to the new addition, CAPS will be taking over space on the third floor of FSU Foundation Building A, which will include 8 new offices, a conference room, 3 >500sf labs and cubicles for students. 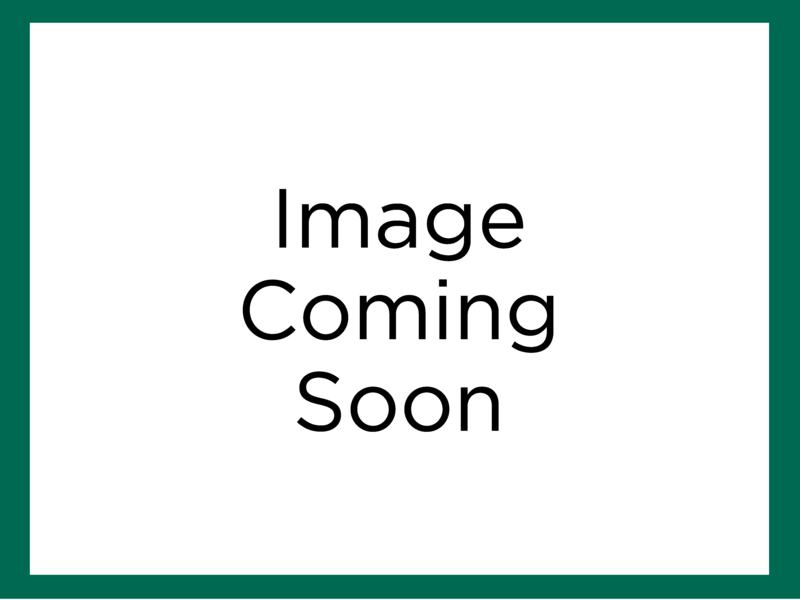 The expected completion date for this project is February 2020. The Park is currently in the planning phase of constructing a new building containing a 40,000 sq. ft. state-of-art incubator/ accelerator. This incubator will offer one of a kind space with education, mentoring and other support for startups and second stage businesses looking to commercialize new technologies in Tallahassee. Included in the incubator/accelerator will be wet labs, an innovation lab, areas for light manufacturing, and more.